What are the Best Woocommerce Plugins for Your Ecommerce Website? By Comelite IT Solutions Websites ecommerce, web design, wordpress Comments Off on What are the Best Woocommerce Plugins for Your Ecommerce Website? In previous articles I mentioned why Woocommerce is the ideal ecommerce solution for your online shop. In this article, I want to point out some plugins you can use to enhance your ecommerce functionalities in your website. Plugins for ecommerce, or third party tools to enhance the built-in functionalities can be used for extra features on your products, checkout, payment gateways, frontend look and feel, reporting and analytics, and even more. So what are some of the best woocommerce plugins? Check out our list below. One of the best woocommerce plugins is the YITH Essential Kit which is a collection of features and plugins including product search, comparison, magnifier, quick view, wish list, live chat and more. This plugin will allow the store owner to keep track of the customers actions, including pages visited before making a purchase. It will help you analyse the customer’s behaviour and focus on your marketing sales funnel. This plugin will help you create targeted email templates that can be sent to customers purchasing from your store. This will help your email marketing campaigns and business automation. 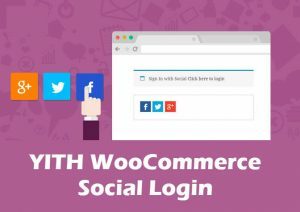 This plugin will allow customers to login with social media accounts instead of tedious registration forms, and also makes your website social media friendly. A plugin that will help your customers searching in your website. Upon typing of letters in the search bar, suggestions of product titles, thumbnails and descriptions will appear. Users will find your store super-friendly and are more likely to return. This is a paid plugin but filled with efficient functionalities, allowing you to manage pricing and discounts of products from price rules, loyalty rules, strategy rules, and a complex of conditions and restrictions to facilitate your marketing strategy. With YITH WooCommerce Affiliates you can improve sales by adding commission for affiliate marketers. This will help you increase sales and business, and setup a marketing strategy with the help of referrals. 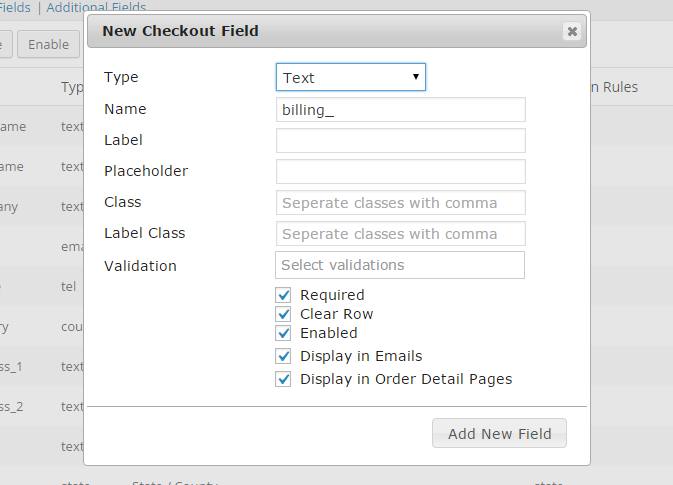 This paid plugin will help you add additional fields in your checkout form, and it will allow you to specify the type of fields as well, adding extra functionality as per your online shop workflow. This plugin was used in the Tmreya project by Comelite teams and it has over 17 custom field types, custom validations, conditional display of fields and more. Need to specify a minimum order for your products? This plugin was also used in one of our projects (Tmreya.com) and it’s easy to setup and use for your online shop. This plugin will allow your store to have loyalty and reward program for your customers, thus encouraging customers to collect points and bringing more business to your shop.